If you are subscribed to Comcast services such as Xfinity or even Comcast Business, you will need to have the Comcast email because you will find it very important in managing your account and even handling some correspondences. With that said, there are times when you may experience a problem or more with the email account. Such problems may include the inability to send and receive emails, or something completely different. The thing, however, is that without needing to contact the Comcast support, you can be able to fix most of these problems even if the email is not working. 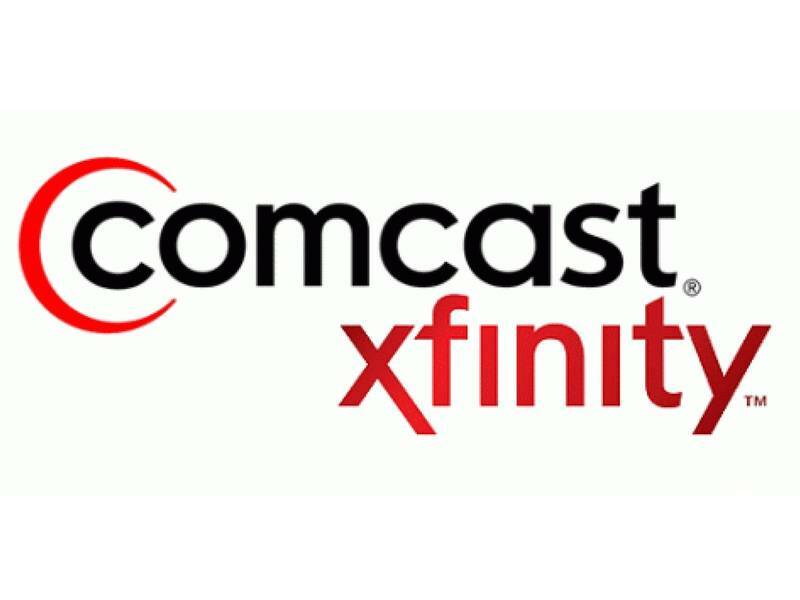 After you must have subscribed for Xfinity plans, Comcast Business, or any of the services it offers, you will get the Comcast email including added accounts according to the plan you have gone for. Apart from the email account that you get, you also have the option of creating a number of different accounts. The extra accounts can be created for others that you want to be a part of the plan you have gone for. With the creation of the account, what you do is to allow them to share in the features that come with the account. Just as you can create the accounts from the primary account, so also you can give some users certain privileges and deny some to others. In that regard, you can make one a restricted user (they can only access their email account and other features you make available for them) and the unrestricted users (can access everything else apart from your email address). Next, under “My Account”, you will see “Users.” click on it. Scroll down and click on “Add A New User” and then fill the form for the new user including the name, username, and password of the new user. Now, click on “Add User” This will create an email address for the new user. Click on the users whose privileges you want to edit. Under “Permission”, you can now select what access you want to give or restrict for the user. When you are done, click on “Save” and it will take effect. Signing into your Comcast Email account is something that is pretty much straightforward. Go to Xfinity and on the top right side of the home page, you will see a mail icon. Click on it. In the next page, you will be provided fields to put in your username and password, then click on “Sign In”. This will take you to the dashboard for your email, voicemail, and text services – Xfinity Connect. To access your email, simply click on the “Mail” tab or the “Voice” tab for your voicemail. If you want to access your text services, you will click on the “Text” tab. Like all other email services, it is possible for you to access your email account on various devices including your iPhone and Android phone. However, you will need the Comcast configuration setting. Here are the configuration settings you should use so that you can access your email as well as send and receive emails. Importantly, POP is not something that you are advised to use because it doesn’t deliver the smoothest performance, hence, you will be better off going with IMAP. This is because, with IMAP, it is easy to have your account synced across several devices. Solution: If you suddenly realize that you cannot access your email and you are making use of POP access, the problem may be from your settings. Before now, you could use 110 as the Incoming Mail Server Port Number, but since November 2018, it is no longer supported. Hence for you to access it, you have to update it to Port 995. To do this, go to the preference or settings on your email application and change the port configuration there. Comcast email failing to download: This means that you may not receive emails or you may receive them hours later than they actually arrived. Solution: To solve this problem, the first thing you want to do is to make sure that you have the right settings and then the check the “leave a copy of email on server” so as to keep the message for all devices that you use to access it. Another way to solve this is to consider using the K-9 Mail app. More so, if you can use IMAP instead of POP access, that will help because of the delay that sometimes comes with POP. Ensure that your network connection is good. Check to see that the email setup is properly done as this is one of the main reasons why a lot of people may experience some problems. Apart from the configuration, check to ensure that the email setting is properly done. If you are unable to remember your login details, you may as well try using the Comcast Webmail.